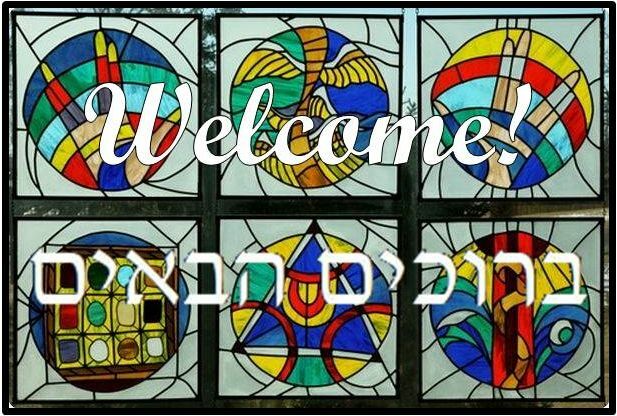 Temple Beth Ami is a caring, inclusive, Reform Jewish congregation located in Rockville, MD, united by Torah, guided by the philosophy of Reform Judaism and committed to the Jewish people. We provide the foundation and resources to our congregants to engage in life-long Jewish learning, the pursuit of spiritual growth and the promotion of social justice for all. We look forward to sharing the High Holy Days with you. The High Holy Days are a special time of reflection, contemplation and community. The following pages will provide you with the information you and your family need to participate fully in the High Holy Days. Once you have read through this information, please follow the attached links to request your tickets. If you have any questions, do not hesitate to contact the office.